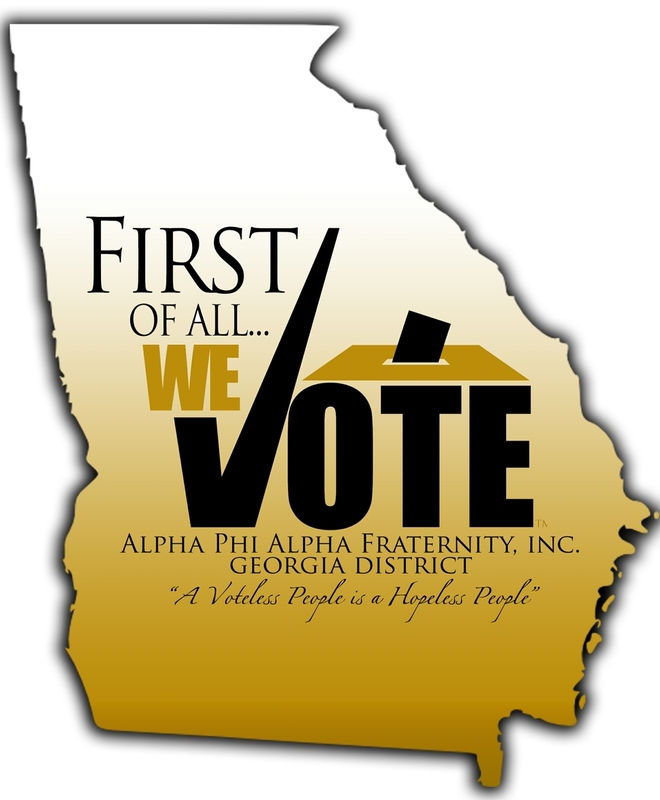 A Voteless People is a Hopeless People — Alpha Phi Alpha Fraternity, Inc.
"A Voteless People is a Hopeless People" was initiated as a National Program of Alpha during the 1930's when many African-Americans had the right to vote but were prevented from voting because of poll taxes, threats of reprisal, and lack of education about the voting process. Voter education and registration has remained a dominant focus of this outreach activity for over 65 years. In the 1990's, the focus has shifted to include political awareness and empowerment, delivered most frequently through town meetings and candidate forums. The workshops are free and open to the public. If your organization is looking to make an impact combating disfranchisement please contact us to see how we can partner to uplift our community through mutual effort.